 Let's Get Wrappin' | Save 10% On Sigvaris Compression Wraps! 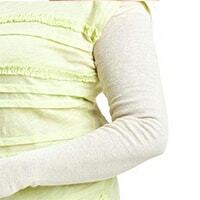 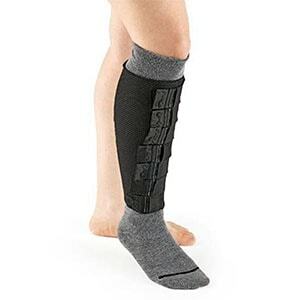 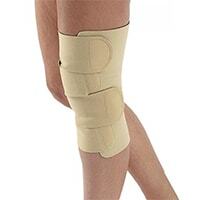 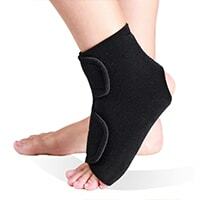 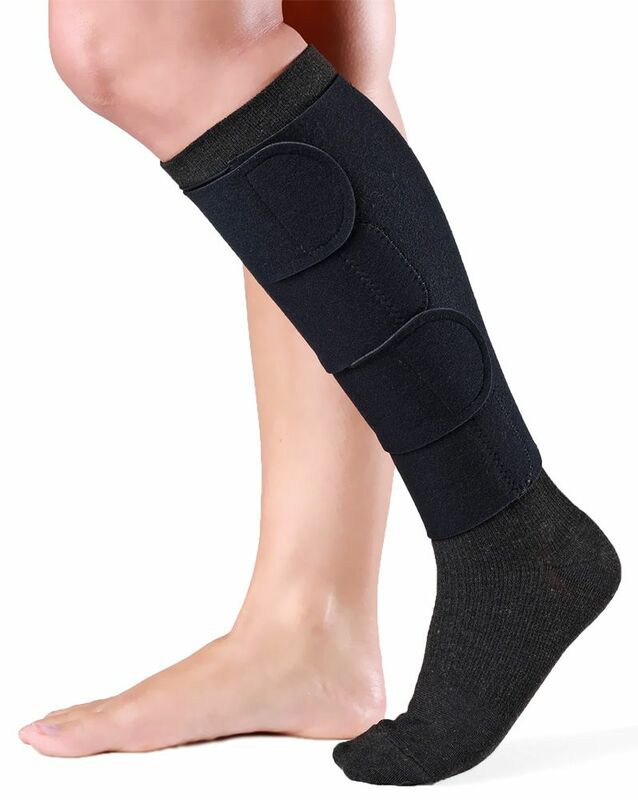 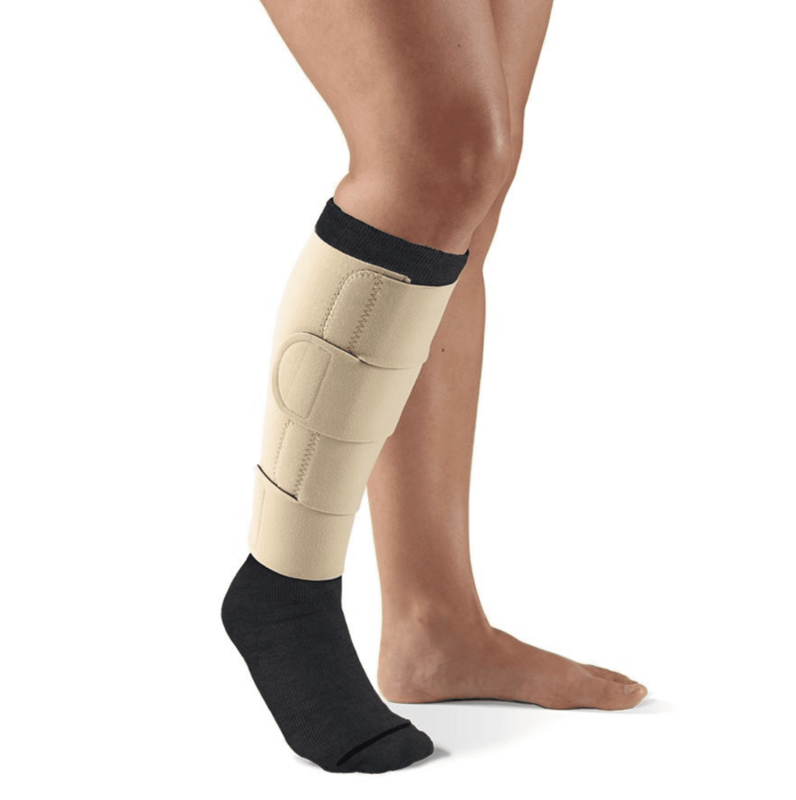 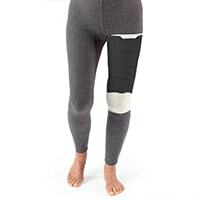 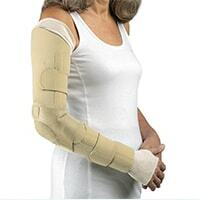 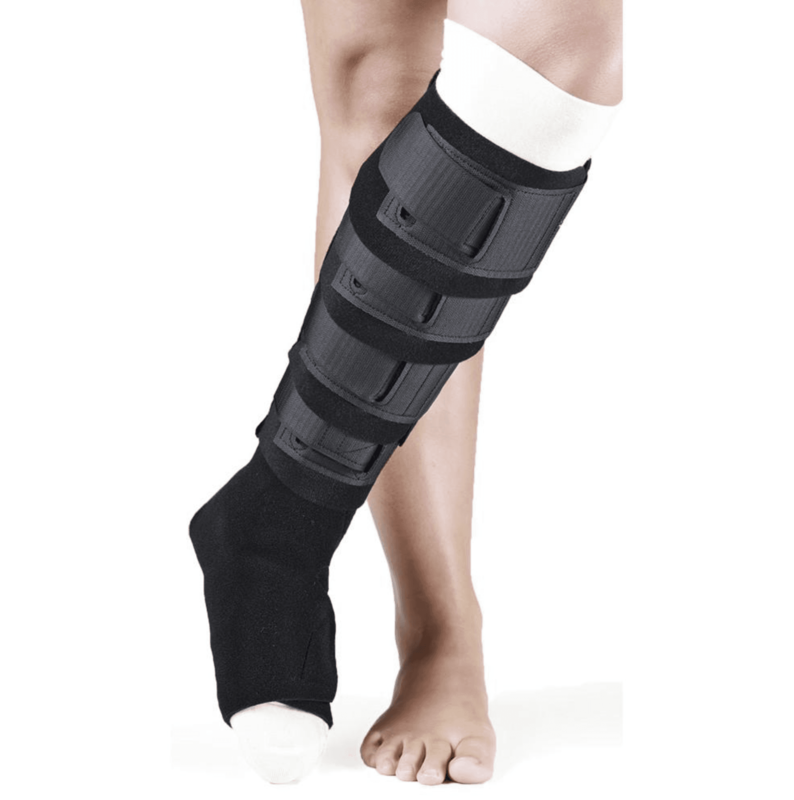 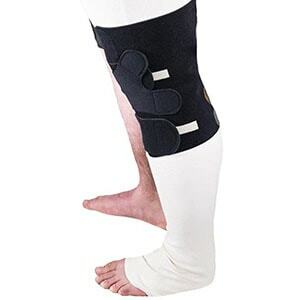 *10% discount applies only to products in the Sigvaris Compression Wrap Collection with coupon code: THATSAWRAP. 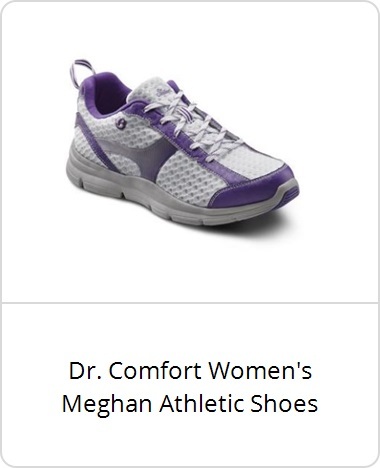 Cannot be combined with other offers, exclusions apply. 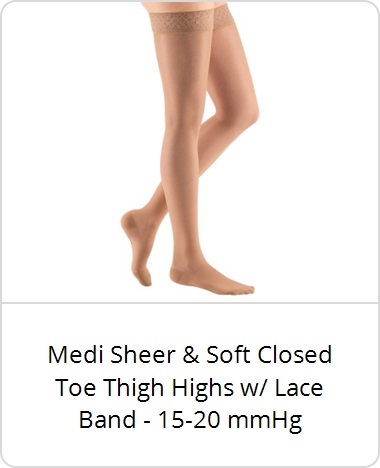 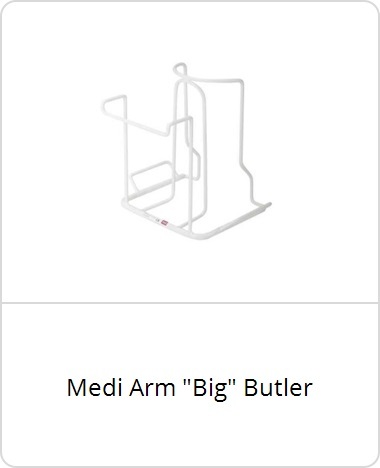 Ends 3/13/19 at Midnight EST.